On Monday, 16 January 2017, people from around the world will pause to remember Rev. King and his many accomplishments as a civil rights activist. He received the Nobel Peace Prize in 1964 for his work to protest racial inequality through nonviolent resistance and is most remembered for his “I Have a Dream” speech. MCC staff members collaborated to create a Rev. Dr. Martin Luther King, Jr. Day (MLK Day) Toolkit to provide you with resources to create your own local event. 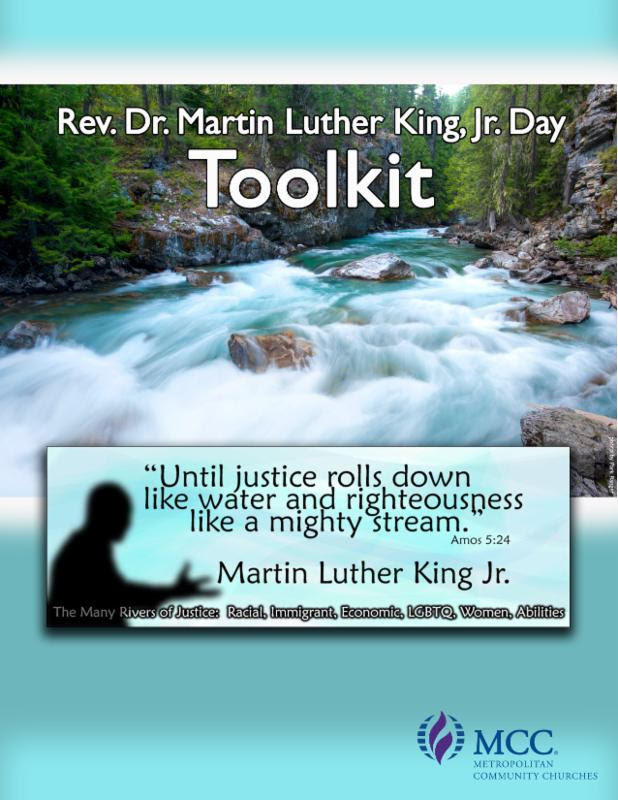 You can download this Toolkit by clicking the image below this letter or going to MCC’s website at https://mccchurch.org/mlk-resources/. You are invited to share your ideas for MLK Day on MCC’s Facebook page on 4-6 January to inspire others and to receive inspiration. Take pictures at your event and share them on MCC’s Facebook page or Rev. 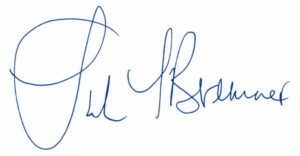 Brown’s Facebook page. Leave a quote or quotes about your MLK Day event. And if you would like a conversation partner or need assistance, please contact me. I look forward to seeing how MCC churches, ministries, and groups honor the work and memory of Rev. Dr. Martin Luther King, Jr.
Click image above or go to MCC’s page MLK Day Resources: https://mccchurch.org/mlk-resources/. This document link, MLK Day Toolkit Documents, also contains the same downloadable resources as the website link.